It’s time to ditch the adult colouring-in book. 2016 is the year of the fold! 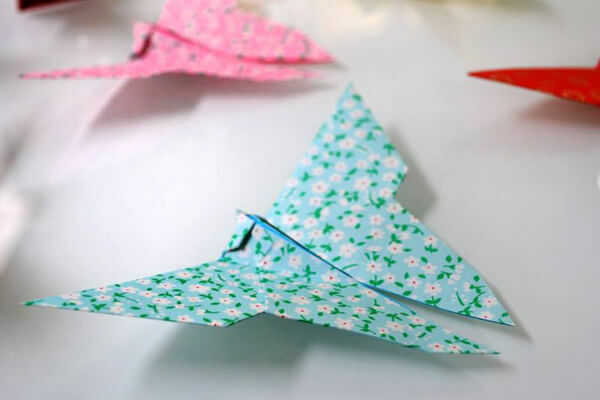 We caught up with two of London’s best origami artists, to get their take on the explosion in popularity of the arts and crafts movement, and how mindful origami can improve your life. 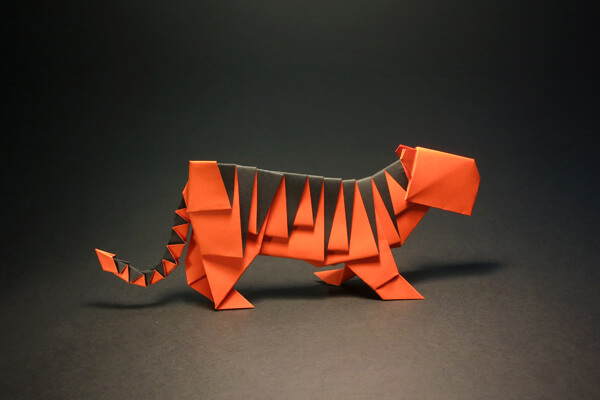 Origami, from the Japanese ‘ori’ meaning ‘fold’ and ‘kami’ meaning ‘paper’, originated in Japan in the 17th century. Today, the famous art form permeates our lives. From the architecture of famous buildings like ‘The Gherkin’ to the folding of umbrellas, the beautifully clean-cut style of mobile phones to satellites in space, the simplicity of origami design is everywhere. “Mindful origami is using origami as a meditation aid,” explains professional origami artist Sam Tsang, “It’s teaching people to meditate without any training and they’re doing it without realising.” Mindful origami been shown to aid relaxation, concentration, hand eye co-ordination and memory. Sam has been teaching origami professionally since 2003, creating beautiful commissions for the likes of Dior and running workshops for Google as well as organising the successful Guinness World Record attempt for largest display of origami elephants on behalf of Whipsnade Zoo. Sam’s approach to origami focuses on mindfulness – a mental state achieved by focusing one’s awareness on the present moment – and has recently released The Book of Mindful Origami: Fold paper, unfold your mind. “There is something that I very much like about getting into ‘the zone’ and the flow of it…it’s like a piece of music,” enthuses Michael Trew (professional origami artist of 15 years and founder of Papershake Origami). Michael’s incredible talent has seen him create work for companies such as Pandora, Liz Earle Beauty, Playstation, and Harrods Magazine. As a society we’ve been taught to multitask due in the most part to the rapid growth in the development of technologies. Origami itself has been hugely influenced by the accessibility of computer software technology and the developments in 3D printing – up until the 1970’s there were only 100 traditional origami designs but thanks to computers that number has exploded into the thousands. Our digital lives, though, affect our ability to focus. The problem is that we’re not getting the same ‘hands-on’ gratification from our work but origami provides the perfect creative outlet.